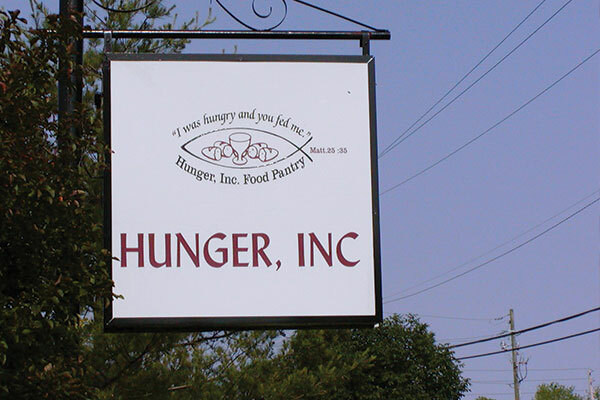 Since 1983 Hunger Inc. has been distributing food at no cost to residents of Perry Township and Beech Grove (specifically residents of the following zip codes: 46107, 46217, 46227 and 46237). The mission of Hunger Inc. is to provide food to those who demonstrate an immediate need. The clients who come to Hunger Inc. for help have faced a variety of crises such as unemployment, unexpected medical bills or a reduction in their income. Those who are assisted receive enough food to last several days. In 2017 more than 105,436. of food were given out by the pantry to feed more than 11,016 people. Hunger Inc. is a nonprofit, incorporated agency. Food donations to Hunger Inc. come from many southside organizations, churches, schools, businesses and individuals. Monetary donations are used to obtain additional food, when needed. Donated money is also used to pay the utility and maintenance bills of the pantry. No donation is too small. Volunteer opportunities at Hunger Inc. include helping to distribute food to the clients when the pantry is open and picking up food donations. 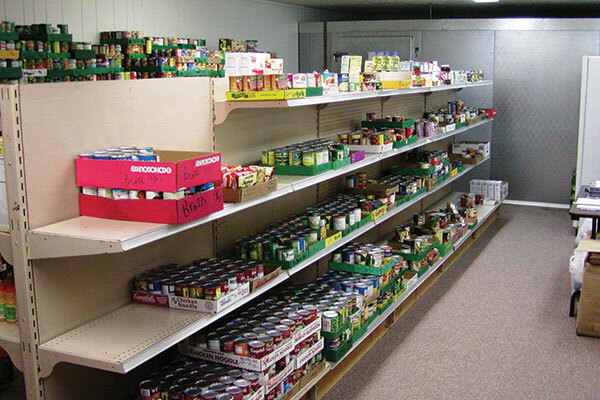 Volunteer opportunities at Hunger Inc. include helping to distribute food to the clients when the pantry is open. Copyright © 2019 Hunger Inc.